Daily reminder. Wherever you go, whatever you do, I will be right here waiting for you...To remind you that Twixie is the superiour ship. @l1ghtsword http://i1295.photobucket.com/albums/b627/demonstar1965/ScreenShot2014-10-07at124304AM_zps4d2f9efb.png Just, how can you not love this face? Reading through the DnD 5e Monster Manual. 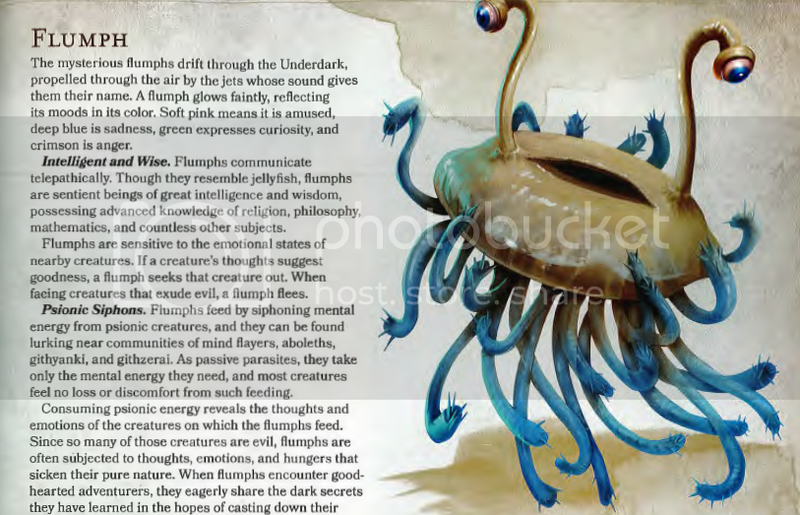 And the fact the Flumph exists cracks me up. @darkw00d That sounds like the opposite of a problem to me.